The low-sodium version of either spicy mixed-vegetable juice or Bloody Mary mix is the base for the fast dressing that goes into this garden-fresh entrée salad. Prepare the pasta using the package directions, omitting the salt. Drain in a colander. Run under cold water to stop the cooking process and cool quickly. Drain well. Transfer to a large bowl. Add the spinach, cucumber, tomatoes, edamame, bell pepper, onion, and parsley, tossing to combine. In a small bowl, stir together the vegetable juice, lime juice, and garlic. Pour into the pasta mixture, tossing to coat. Gently stir in the avocado. Cover and refrigerate for 1 to 4 hours before serving. Serve with the hot-pepper sauce to sprinkle on top. Keep it Healthy: For 8 ounces of spicy mixed-vegetable juice, the regular variety can contain 600 mg or more of sodium. 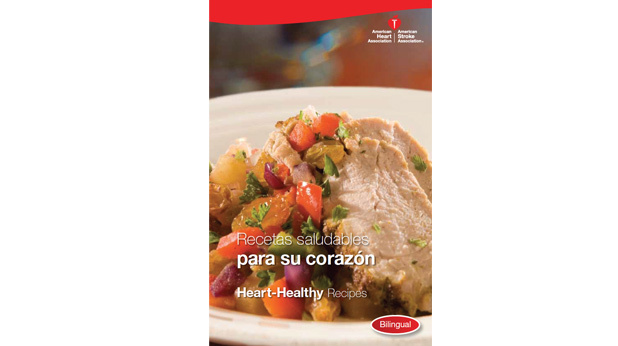 We call for the low-sodium product, which for the equivalent amount has less than one-third the sodium. Be sure to look for the lowest-sodium Bloody Mary mix you can find if you opt for that ingredient. 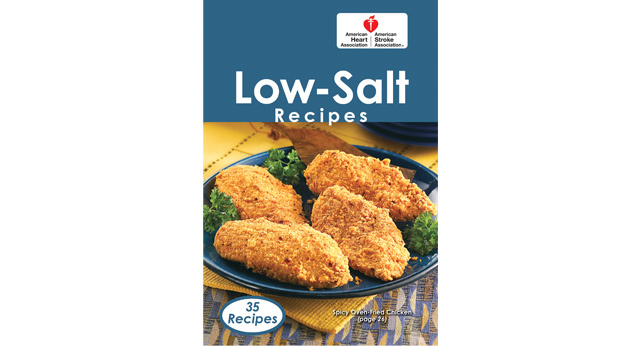 Most regular mixes contain over 1,000 mg of sodium in 8 ounces. Tip: Serving size 1 1/2 cups. 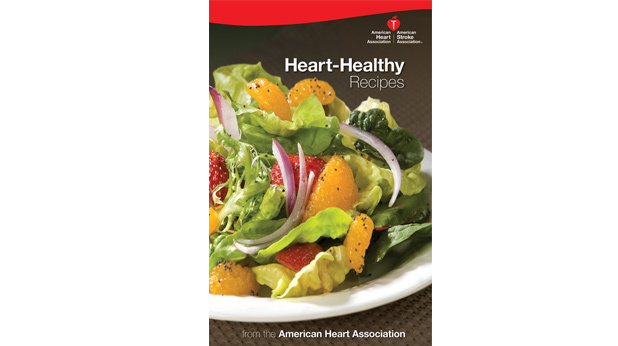 This recipe is reprinted with permission from American Heart Association Eat Less Salt, Copyright © 2013 by the American Heart Association. Published by Clarkson Potter/Publishers, a division of Random House, Inc. Available from booksellers everywhere.